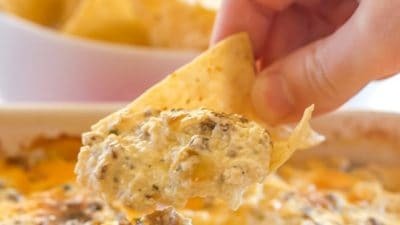 This dip with the crazy name is a HUGE party hit – sausage, cream cheese, sour cream, two cheeses, chives and seasonings make this one absolutely irresistible! 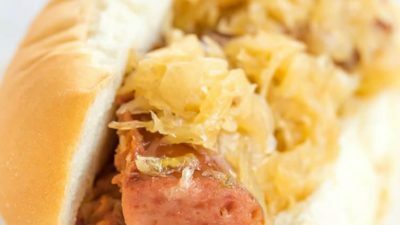 This is SO easy – add brown sugar and beer to the slow cooker and you end up with wonderfully caramelized kielbasa and sauerkraut. Delicious! 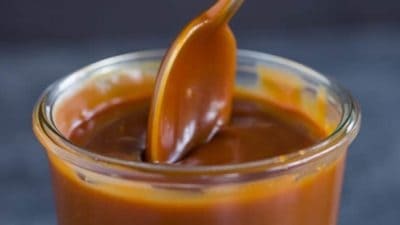 This is the BEST Meat Sauce recipe! 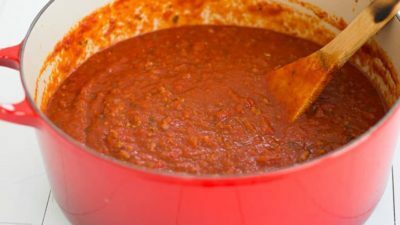 This homemade meat sauce is thick, hearty, and uses a combination of beef, pork and veal for phenomenal flavor. 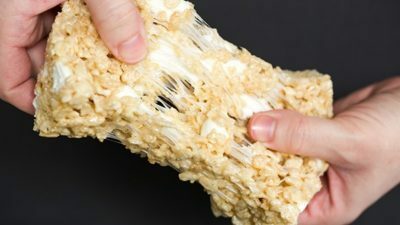 These are the BEST Rice Krispies treats you’ll ever make! Super thick and packed with extra marshmallows, they’re soft and gooey and absolute perfection. 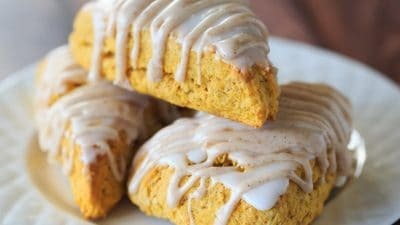 This copycat version of Starbucks’ pumpkin scones are absolutely perfect. Tender pumpkin scones with not one, but two, glazes. 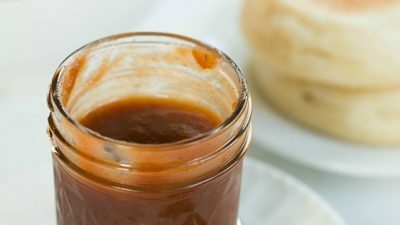 An easy apple butter recipe, made right in your slow cooker overnight! 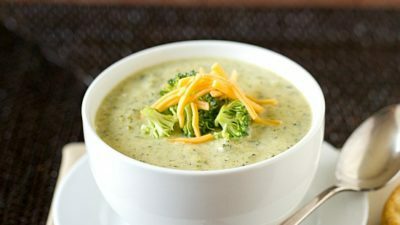 Homemade Broccoli Cheese Soup that will put any of those cafe or take out versions to shame! 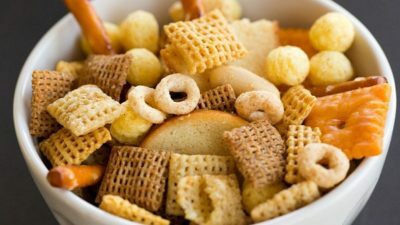 Also known as Homemade Chex Mix – a snack mix loaded with different add-ins and a secret ingredient! 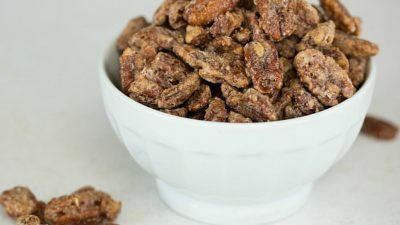 An incredibly easy recipe for Cinnamon-Sugar Candied Pecans, perfect for holiday snacking or gift-giving! 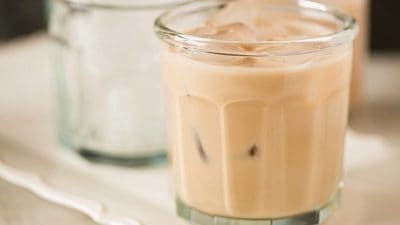 Make your own Baileys Irish Cream at home with this incredibly easy recipe! Perfect for stashing in your fridge or giving away as gifts. 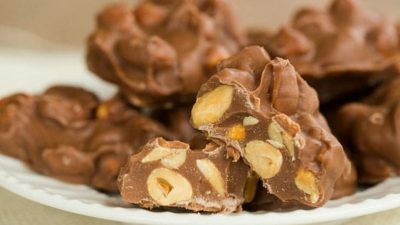 An easy candy to make in your slow cooker and the perfect addition to your holiday cookie trays! 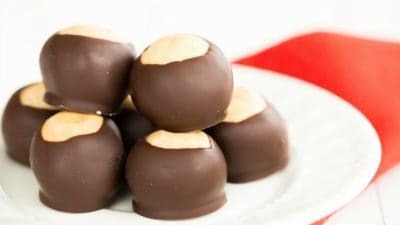 This crazy popular holiday recipe is nothing more than peanut butter balls dipped in chocolate. 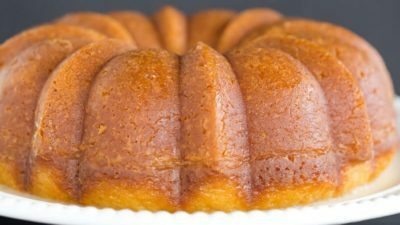 A classic and so easy! 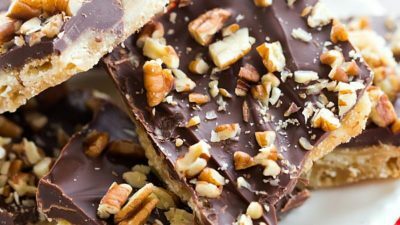 An easy toffee candy recipe made with saltine crackers as the base, topped with toffee, chocolate and chopped pecans.